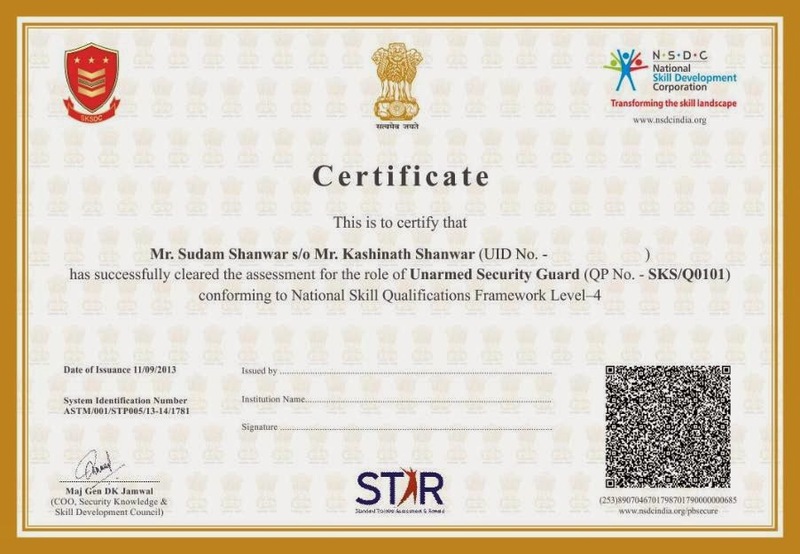 increase productivity of the existing workforce and align the training and certification to the needs of the country. ₹ 10,000 (Rupees Ten Thousand) per candidate. 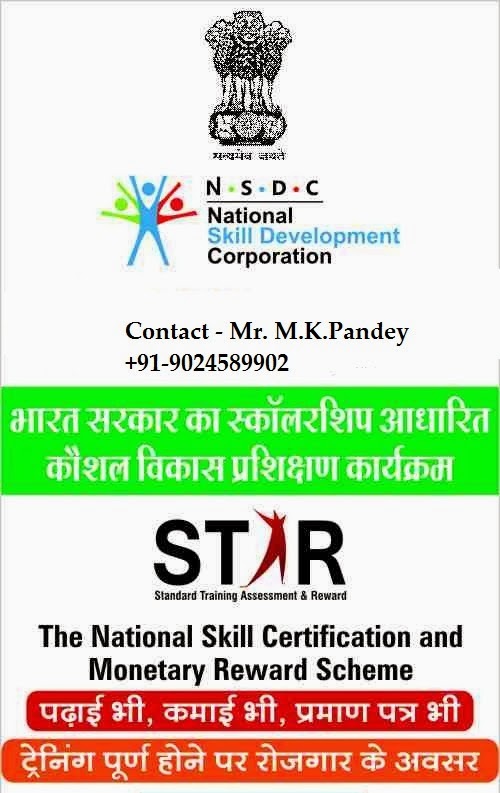 NSDC STAR SCHEME (Govt. Of India Ministry Of Finance). 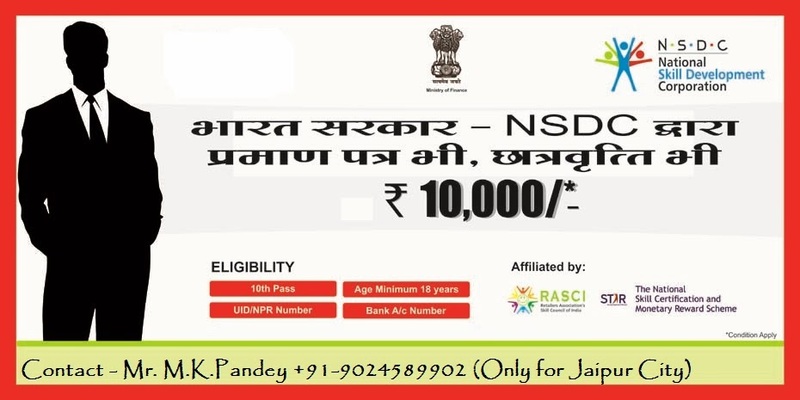 website - www.nsdcindia.org. 03-04 Hrs x 30 Days training for Automotive Trade. Assessment & Training content fee to be paid by Trainees for admission. Kya vastav m 10.000/- ki scholarship milegi?? ?